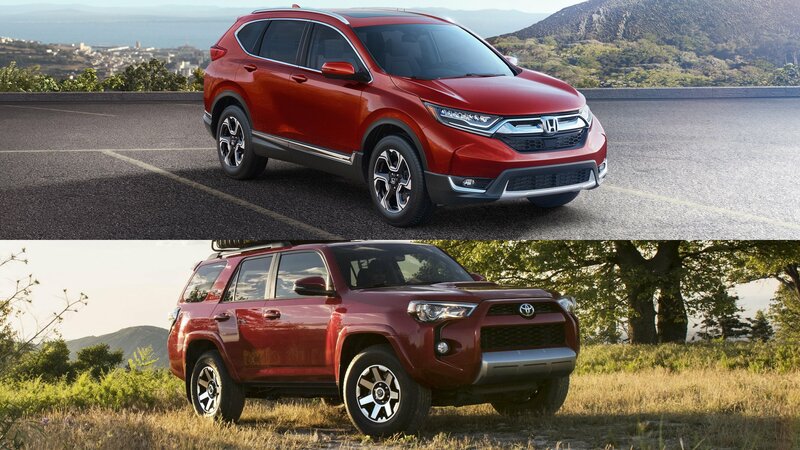 If you’re in search of an SUV or CUV, then a decision has to be made – Do you need two-wheel drive or all-wheel drive? 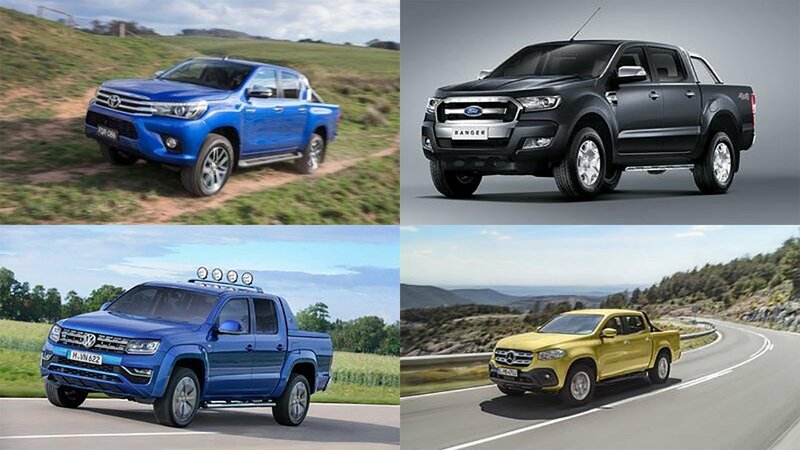 The short answer to this question is as simple as it gets – if you have the luxury to think about 2WD and AWD, realistically, you do not need an AWD system. At all. AWD is one of those things that when you need it, you just know you need it, and you know why you need it. You would not be thinking of 2WD in the first place. Nevertheless, manufacturers seem to throw a lot of money into promoting AWD systems for their SUVs. This has become a feature that translated from something one may consider a driving aid to a mere entry on an options list you could mark. 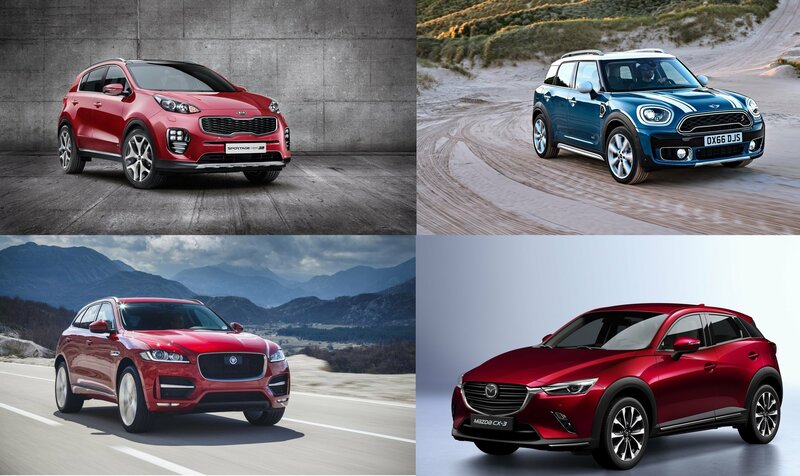 I submit to you five things to think about before opting for AWD. With the summer coming to a close and autumn closing in, Labor Day is just about here, giving us all an opportunity to kick back and relax, fire up the BBQ one last time, and bid farewell to the warm weather. Not only that, but Labor Day is also traditionally a great time to find a good deal on a new car. 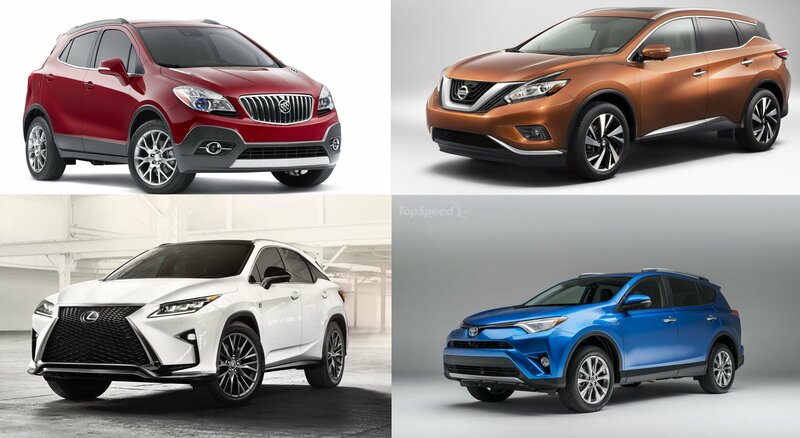 Deliveries of the new stock are just over the horizon, which means the older models must go, and dealers are ramping up the incentives to make room on the lot. 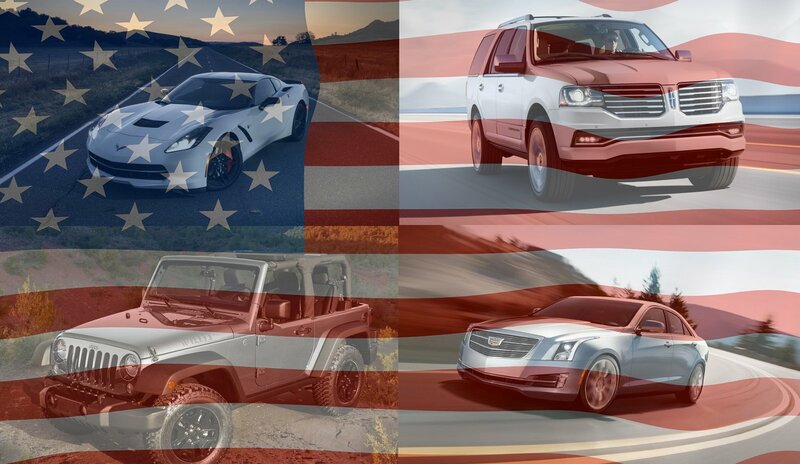 Whether you’re looking for an SUV, sedan, or truck, this weekend looks like a great time to save some money. With that in mind, we’ve assembled some of the best deals out there right now to help you find what you need at a price you want. If you’re looking for a little more information and a few tips when it comes to buying a new car, check out our quick Labor Day buying guide here, where we list some of the pros and cons of taking the plunge this time of the year. So then, without further ado, read on for the deals of 2017. 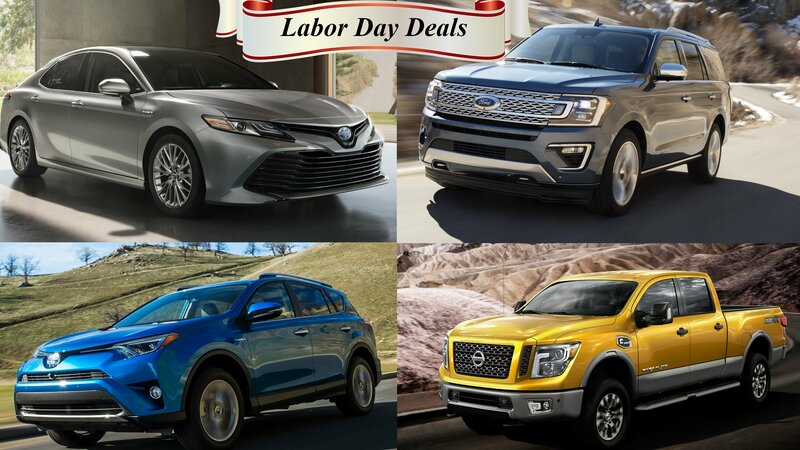 Continue reading to learn more about 2017 Labor Day car deals. What Makes a Rubicon Hard Rock? This week has a 2017 Jeep Wrangler Unlimited Rubicon Hard Rock in my driveway. It’s a mouthful of a name, but its title is nothing compared to the laundry list of upgraded equipment bolted to this hard-core SUV. Things like rock rails, a heat-reduction hood, mud tires, and locking differentials just scratch the surface. As such, I wanted to take a deep dive into what constitutes a Rubicon trim – and the subsequent Hard Rock model – of the venerable Jeep Wrangler JK. The current Jeep Wrangler, codenamed JK, has been around since 2007. The JK revolutionized the Wrangler with the addition of a four-door model called the Wrangler Unlimited. Since its introduction, the Wrangler JK has undergone minimal changes. An improved interior came for 2011 followed by the then-new 3.6-liter Pentastar V-6 in 2012. Beyond that, only special edition models have kept the Wrangler fresh. Of course, Jeep is selling plenty of JKs, so there’s not much need to change. In fact, the Wrangler’s best year was 2015 when 202,702 Wranglers found homes in the U.S. alone. Jeep also sold 20,880 JKs in Canada that year, along with thousands more in markets around the world. But the JK’s days are numbered. Jeep is rolling out an all-new Wrangler for 2018, codenamed the JL. However, that doesn’t discount the awesomeness that is the current Wrangler Rubicon Hard Rock. Keep reading to find out why. Porsche has been offering high-performance versions of the 911 since the early 1970s, with the most iconic model being the Carrera 2.7 RS. But once the Germans adopted turbocharging, the traditional RS stepped down, making room for a new range-topping sports car, the 911 GT2. 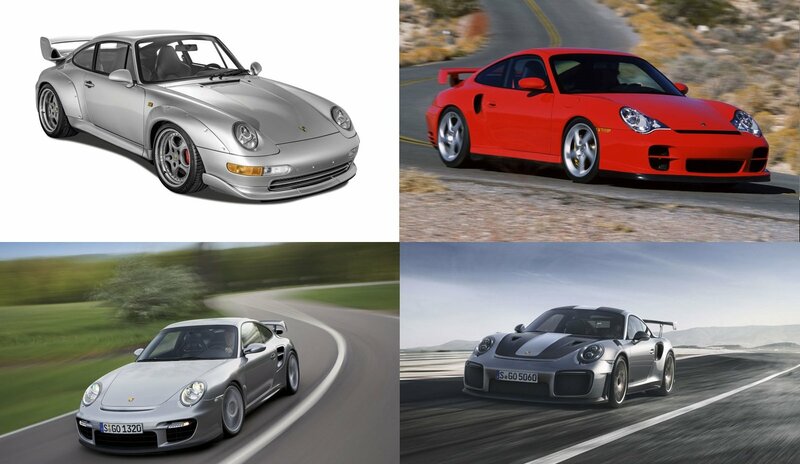 First introduced in 1993, the GT2 is now in its fourth generation, which is based on the 991.2 model. It’s faster, more powerful, and more aerodynamic than its predecessor, while also boasting more technology than ever. Thenew GT2 RS is a massive departure from the first GT2 from more than two decades ago under the skin, and we’re going to look at those changes in a drivetrain comparison for all four generations. The GT2 was born out of the 993-generation 911 as a homologation vehicle for motorsport purpose. Built to meet GT2 class regulations, the road cars were named accordingly and the nameplate survived to this day. The first GT2 was discontinued in 1998, but Porsche revived the badge in 2002 for the 996 model. After three years, it was again discontinued, only to return as the 997 GT2 in 2008. The 997 was also the first GT2 to get an RS designation, which was offered in very limited numbers from 2010 to 2012. Come 2017 and the GT2 returns to the market as an RS model only. Since 1993, the drivetrain not only swapped air-cooled for water-cooled engines, but also gained more displacement a lot more power. Let’s find out more about that below. Racing is just frickin’ awesome, amirite? Pushing the limits of what’s possible with four wheels and an engine, testing the skill and bravery and those who sit behind the wheel, proving who’s the best and who’s the rest… these are the things that make motorsport so incredible. But there’s another wrinkle to add to the mix – sometimes, when the stars align just so, the world of racing spits out a machine born on the track, but ready for the road. We call these beasts homologation specials, and they’re some of the most exciting, uncompromised, and downright drool-worthy automobiles on the planet. As such, we’ve compiled 10 of the best right here for your reading pleasure. We’ve tried our best to include a broad variety of vehicles, including muscle cars, supercars, and rally cars, with a mixture of European, Japanese, and American manufacturers all present and accounted for. 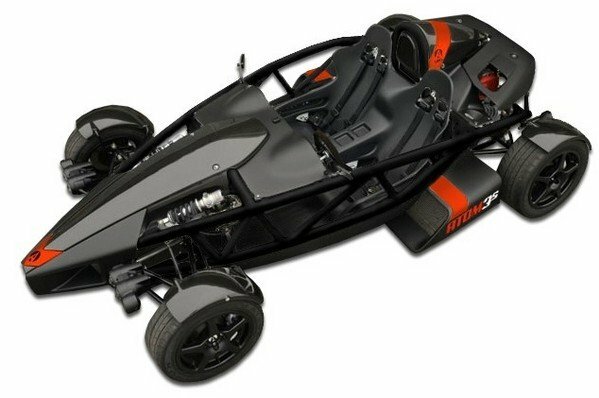 Each offers its own take on what it means to go fast, whether it’s big downforce, big power, or sideways hoonery. Maybe it’s all three. 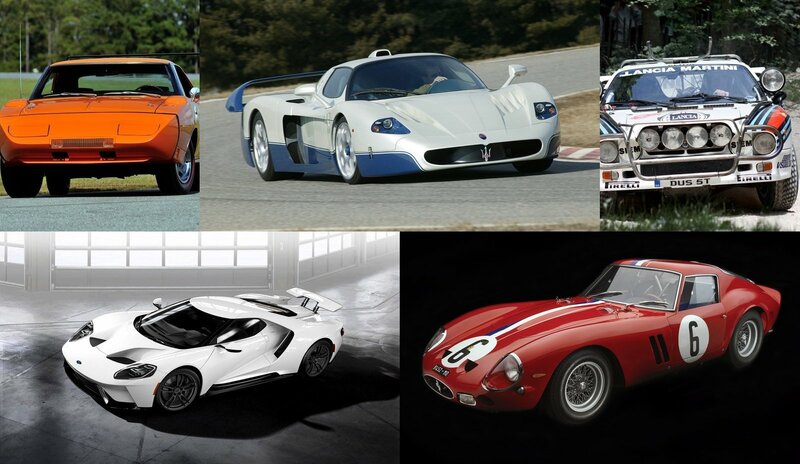 Of course, picking a favorite is tough in this crowd, but forced to choose, which of these homologation specials is right for you? Let us know in the comments so we can join in on the fantasy. 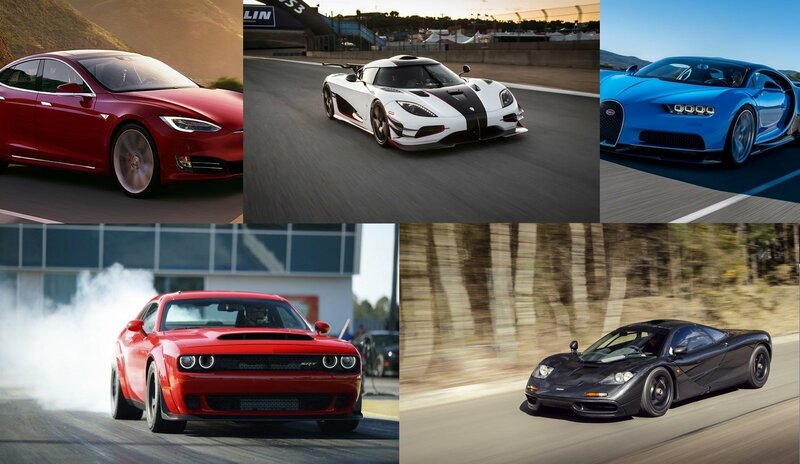 Continue reading to learn more about TopSpeed’s Top 10 Race Car Homolgation Specials. 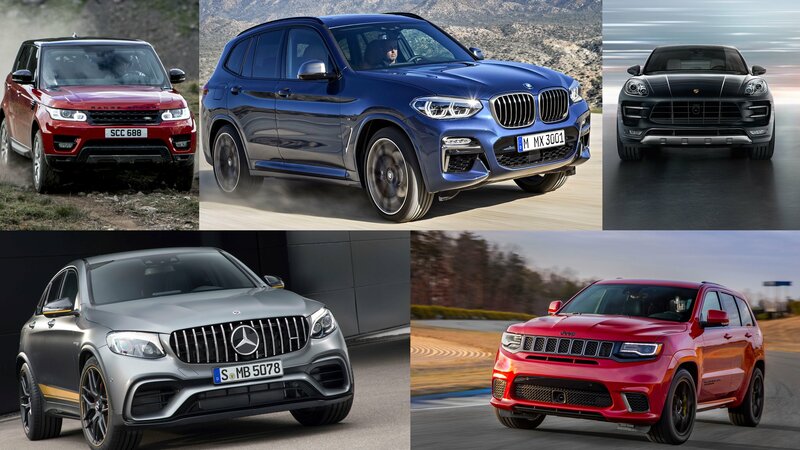 SUVs have the world by storm, getting a second wind after the high-priced fuel crisis of years past, and ultimately forcing automakers to rethink their whole strategy. But, SUVS aren’t the only popular models on the market, as hatchbacks are still a big-ticket item as well. 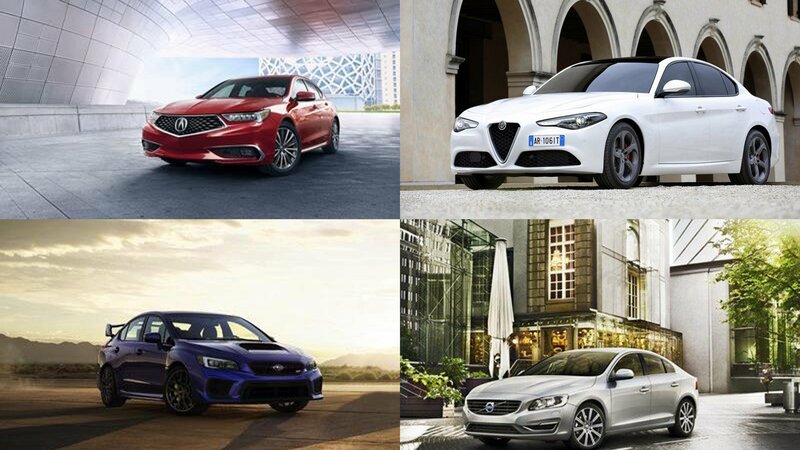 There are so many to choose from – models like the Volkswagen Golf, Ford Focus, and even the Mini Cooper have found their way into the hearts of many, but there are two other players in this game that are worth your consideration, and those are the Honda Civic Hatchback and the Mazda3. Both offer aggressive styling, decent power output, and the ability to haul a decent amount of cargo or a few friends with ease. The Honda Civic has been around for a long time, being introduced back in 1972. It was originally offered in a number of configurations, including three- and five-door hatchback form. The Civic itself has survived well over the years with the tenth-gen model being introduced for 2016. The Mazda3, on the other hand, is relatively a baby in comparison, being introduced just back in 2003. It saw its third generational shift for the 2014 model year and went through a minor revision for the 2017 model year. 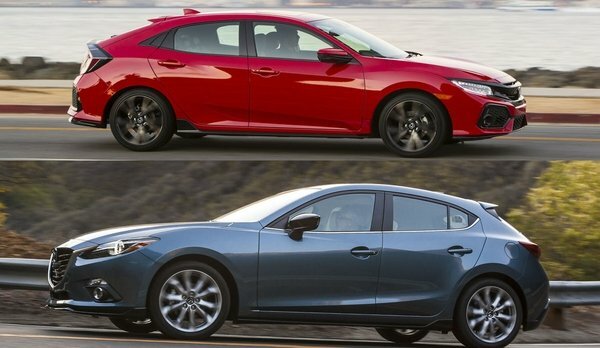 With Mazda’s latest design language and range of SkyActiv engines, the Mazda 3 is always ready to do battle with the other great hatchbacks in the world, but today we’re going to compare it directly to the Civic Hatchback and help you decide which one you should buy when it comes time to pull the trigger on your next big purchase. With that said, let’s dive on in and take a good look at each one. Both come to the party with a lot to offer, so we’ve got our work cut out for us. Join me down the page, and we’ll get started. The 2017 Geneva Motor Show has come to an end and it’s pretty obvious that this year’s event has been a massive success. With more than 60 vehicles on display, Geneva once again proved why its among the most important auto shows of the year. But, while we drooled upon supercars like the Ferrari 812 Superfast, Lamborghini Huracan Performante, and McLaren 720S, Geneva also brought us quite a few cars for the average Joe. 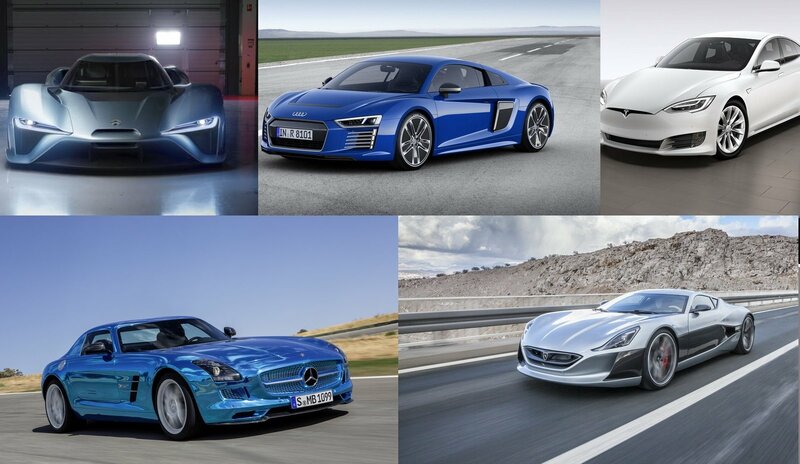 They might not be as spectacular when it comes to performance and technology, but they’re equally important to the automotive industry and deserve all the attention they can get. Geneva may seem like an event that’s about the glitz and glamour of luxury and performance cars more than anything else, but this is mostly because we all dream of owning cars that can go fast, and keep us comfortable and connected with the latest gadgets. But, once we stop dreaming, we realize that we can’t afford a Lamborghini Huracan and that our daily driver is no-nonsense compact. 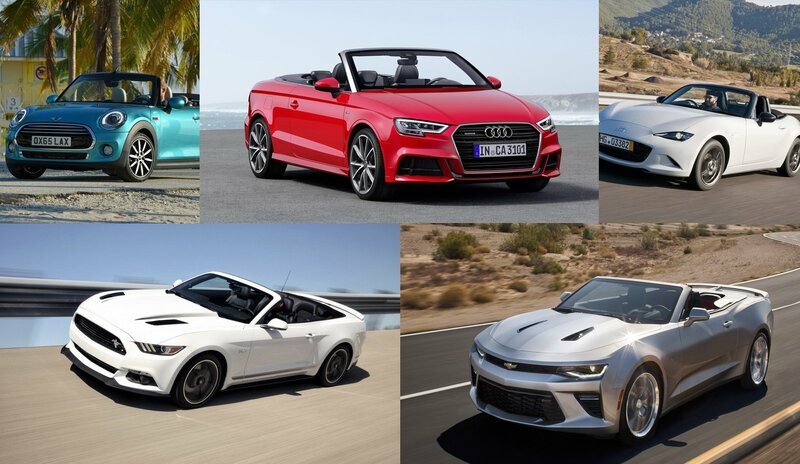 When that moment comes, have a look at the cool, yet affordable cars you might have missed while rushing to find out how fast the Huracan is around the Nurburgring. For older stateside hot hatch fans out there, it’s probably crystal clear that we’re currently in a new golden age of performance, one that was once relegated to the realm of fantasy and bench racing. 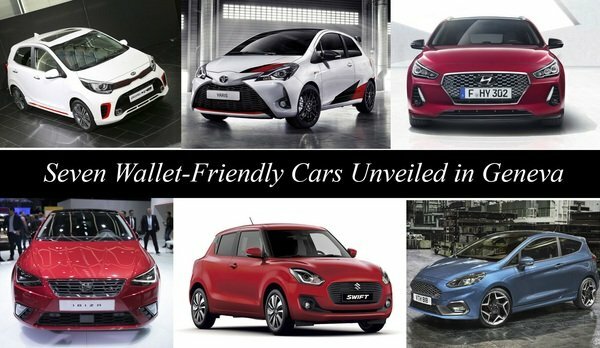 High-powered, tear-drop-shaped compacts with an odd number of doors, turbocharged power, and sports car-like handling are finally, finally finding their way to the U.S. market, and after decades of waiting and ogling from afar, U.S. buyers will soon have a chance to get behind the wheel of four-wheeled superstars previously considered forbidden fruit solely for Europe and Japan. 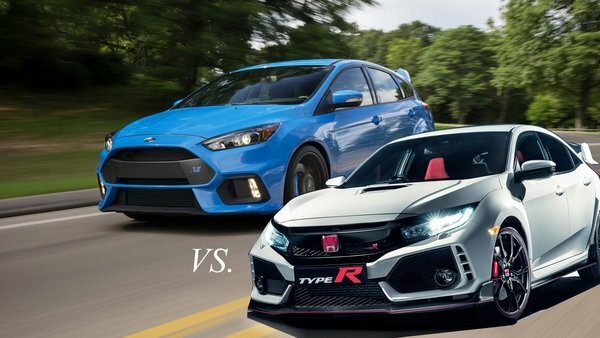 Two of the biggest contenders in this space are the Honda Civic Type R and the Ford Focus RS, both incredible cars aimed squarely at the enthusiast buyer. But which is better? You can’t help but put these two compact titans in a side-by-side comparison. Both are roughly the same in terms of cost, both come with turbocharged four-cylinder engines, both get manual transmissions, and both offer five-door practicality. Both also carry a long history of making speed lovers smile, and command a veritable army of zealous followers to champion their claim to hot hatch supremacy. But there are some serious differences as well. While the Focus is an AWD hammer, boasting four corners of grip and some impressive firepower under the hood, the Civic is a FWD scalpel, packing less weight and a history of apex-hunting prowess. Which will come out on top – the Blue Oval Drift Mode bomber, or the H Badge slice and dice katana? It’s America versus Japan in a hot hatch shakedown. Read on for our take.